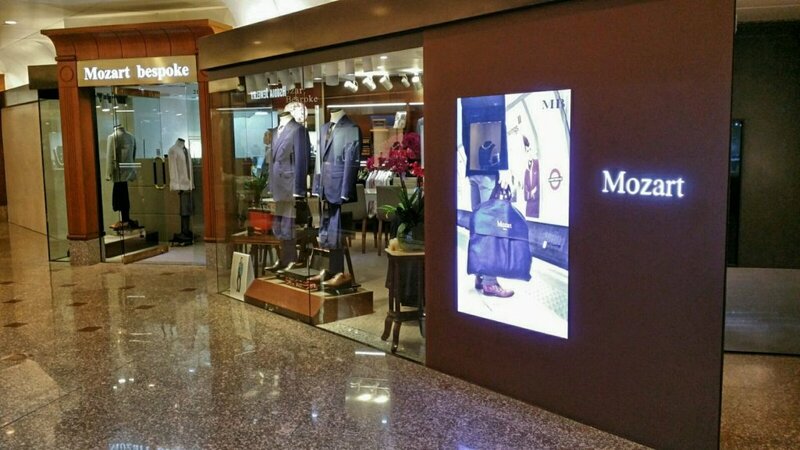 this is how Mr Marcus Yip, a Hong Kong author, described Mozart Bespoke, a premium tailor shop in Hong Kong Central District. Mozart Bespoke tailor shop has recently moved to a new shop location from previously Duddell Street. 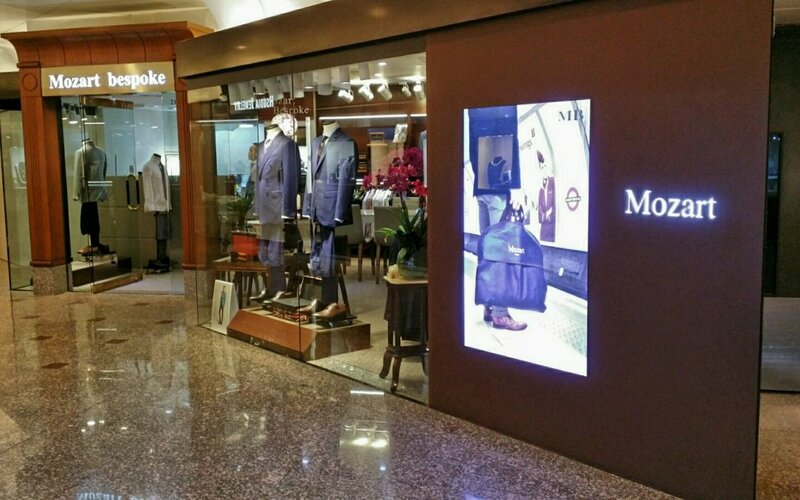 The new shop is located at 9 Queen’s Road Central, just steps away from Central MTR station. For those who look for quality tailor-made bespoke suits, schedule a time to meet with Mike and Alan, the owners of Mozart Bespoke. By Appointment Only.